I 爱情 Lucy. 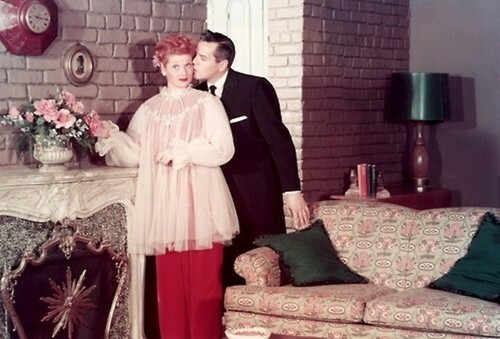 Lucy & Ricky in apartment. Wallpaper and background images in the I 爱情 Lucy club. This I 爱情 Lucy photo might contain 客厅, 客厅里, 客厅, 起居室, 前室, 前厅, 客厅里, 前面的房间, and 客厅客厅.